Vidushi.Anupama B has been studied M.A. in Sanskrit from University of Mysore, Mysore. She studied Traditional Sanskrit Vidwaduttama in Vyakarana from Shrimanmaharaja Samskrit College, Mysore. She also completed Praveen in Hindi. Currently she is pursuing her Ph.D on “kaumudee kathaa kallolinee granthadalli vyakarana haagu sahityaprakaarada ondu samekshaatmaka adhyayana” from University of Mysore. She attended various national and state level seminars and presented papers on Sanskrit grammar and literature. 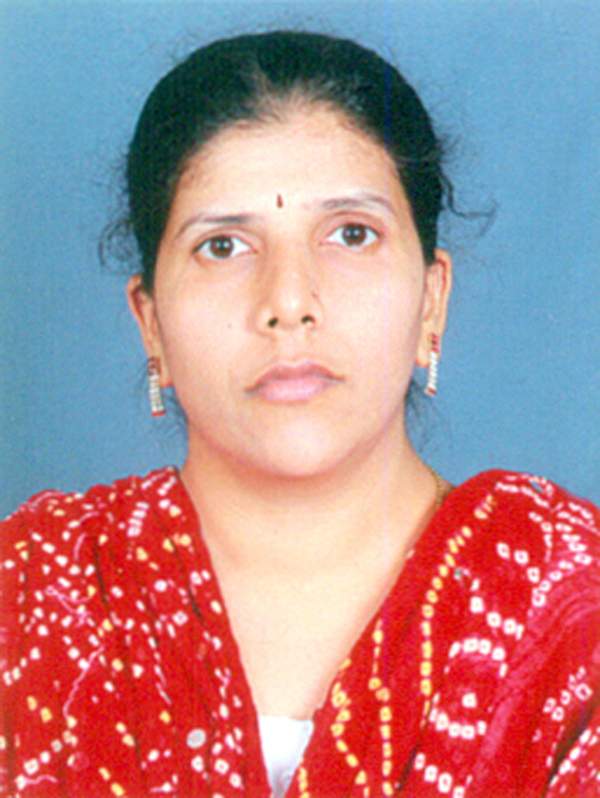 Presently she is working as Assistant Professor in Shastra faculty and coordinating examination section.